Generic (not always), somewhat whiny post 80s Rock. 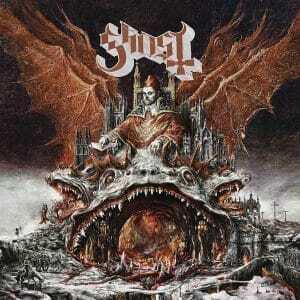 Includes Industrial and Christian Rock. 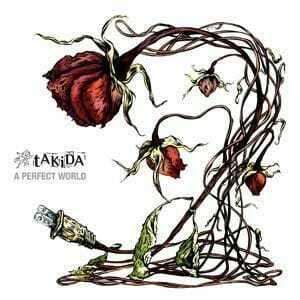 tAKiDA’s 2016 release ‘A Perfect World’ is a rousing collection of European Hard Rock that stirs the soul. 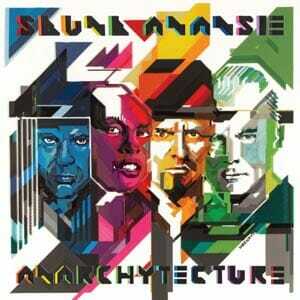 Skunk Anansie’s 2016 album ‘Anarchytecture’ offers a soulful exchange of screams, synths, guitars, and rhythm. 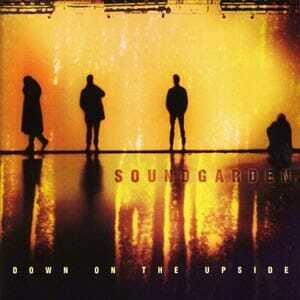 Nothing about Soundgarden’s swan song 1996 masterpiece of Grunge ‘Down on the Upside’ can be called average. 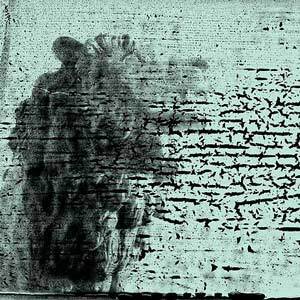 The Smashing Pumpkins’ great 2014 album ‘Monuments to an Elegy’ is guitar driven, Alternative Rock therapy. 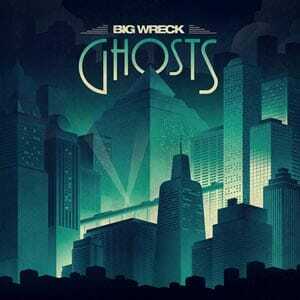 Big Wreck’s 2014 album ‘Ghosts’ incorporates fresh, enticing flavors into their trademark Hard Rock recipe.